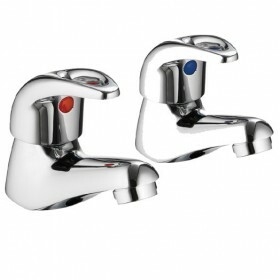 These bath taps are supplied as a pair without a waste. They are suitable for most baths with two tap holes. They feature simple lever controls handles and quarter turn ceramic disc technology within for ease of use and reliability. 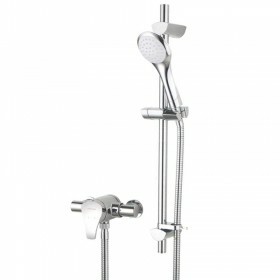 The Capri bath taps are manufactured in solid brass which is then chrome plated. They are only available in the chrome plated finish as shown. love them. good styling and heavy quality. Service rating : excellent service. easy website to use. simple ordering. i emailed for info and reply came immediately. Product : love them. good styling and heavy quality. 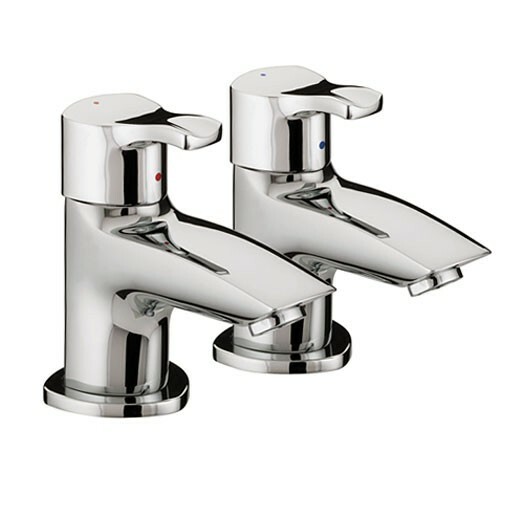 Service rating : Bath taps arrived very quickly but unfortunately one was damaged. Phoned Tapstore and they arranged TNT to pick them up. Basain taps are ok and are now fitted. 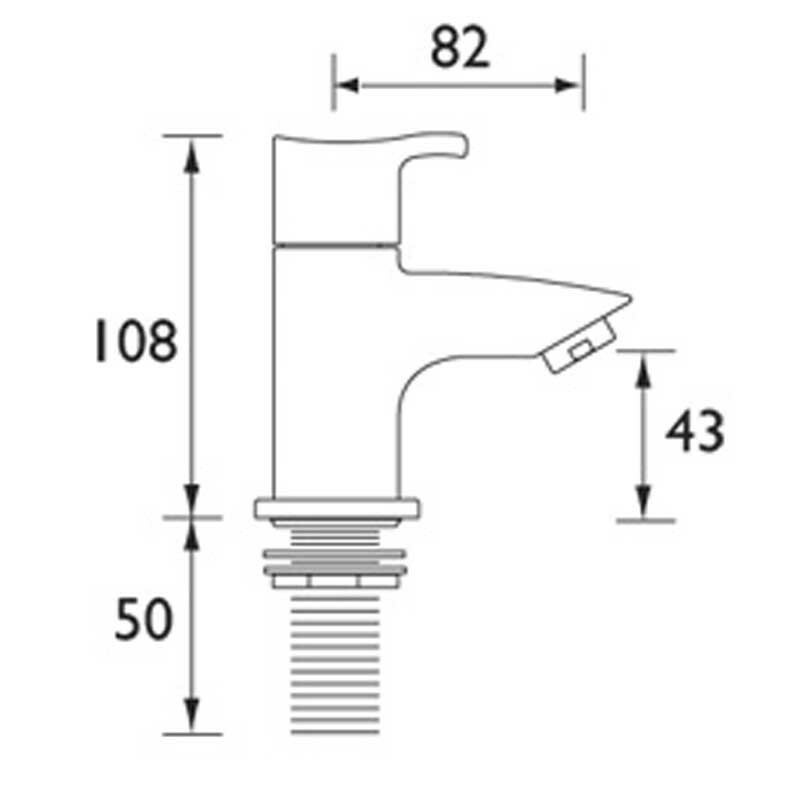 Product : When bath taps arrived I thought it strange that there were no fitting instructions. On examining the... Read More. 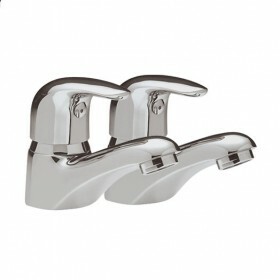 Service rating : Bath taps arrived very quickly but unfortunately one was damaged. Phoned Tapstore and they arranged TNT to pick them up. Basain taps are ok and are now fitted. 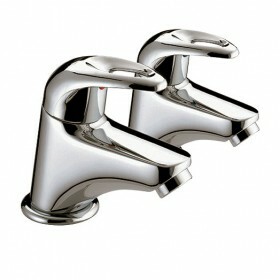 Product : When bath taps arrived I thought it strange that there were no fitting instructions. On examining the taps I found one in a very damaged condition and can only surmise that someone had tried to fit it and it had been dropped! I am awaiting a replacement pair.